How could they ignore my dancing talents and not ask me to compete? 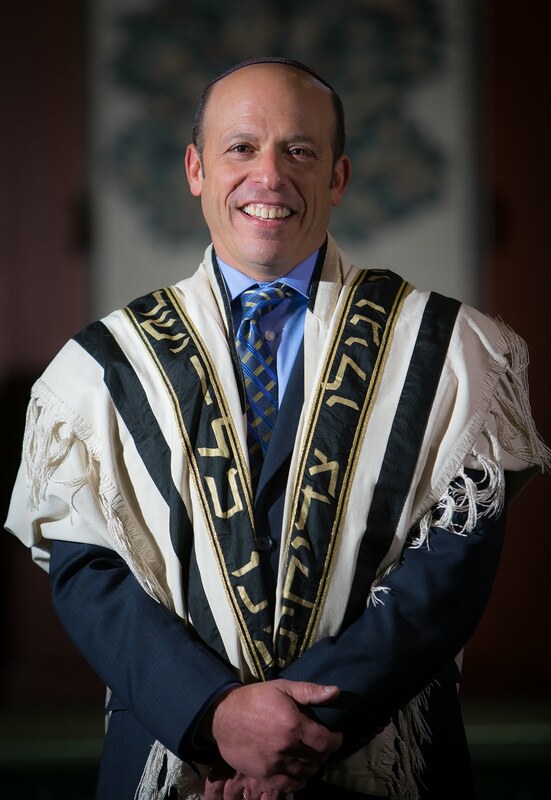 Would you be proud if your rabbi was dancing with the stars? Again, a happy Purim to all!